It's hard to believe we've been at this for more than 10 years. To celebrate the start of 2017 and a new year for sharks - check out this brand new trailer for This is Your Ocean: Sharks - Part 2. This time the team takes students to the Bahamas to introduce them to sharks and shows them what's at risk if we lose sharks. 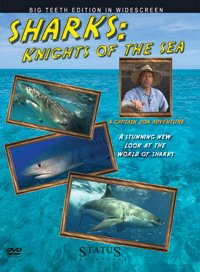 You'll also witness the dramatic attempt to remove a hook from a Tiger Shark - underwater! 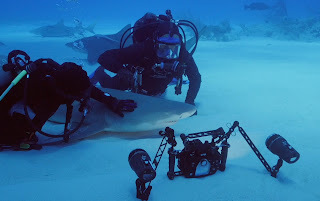 Your Ocean: Sharks - Part 2 will have it's US Premiere in early 2017. 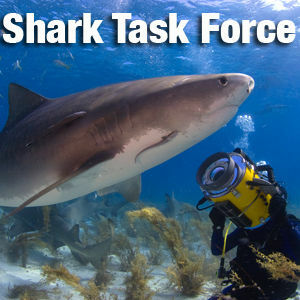 More to come from The Shark Task Force, because, why wait a whole year for just one week on sharks?